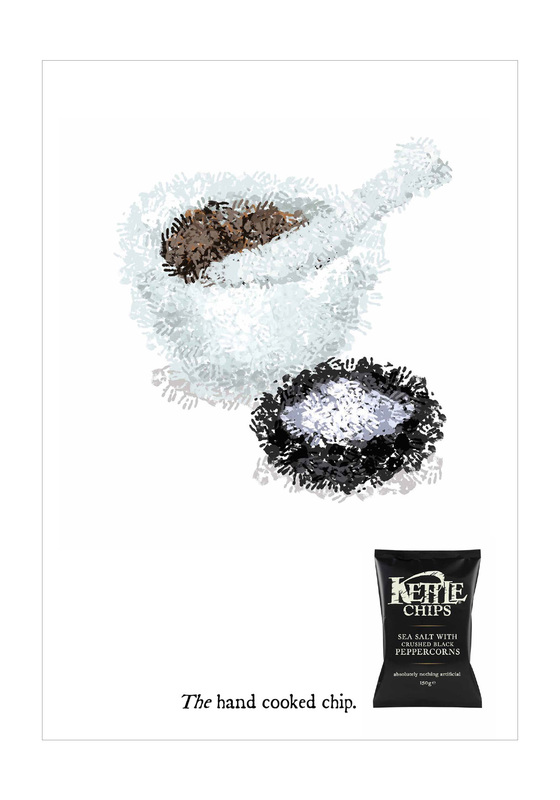 Sometimes simple is better – and for Kettle, it worked a treat. 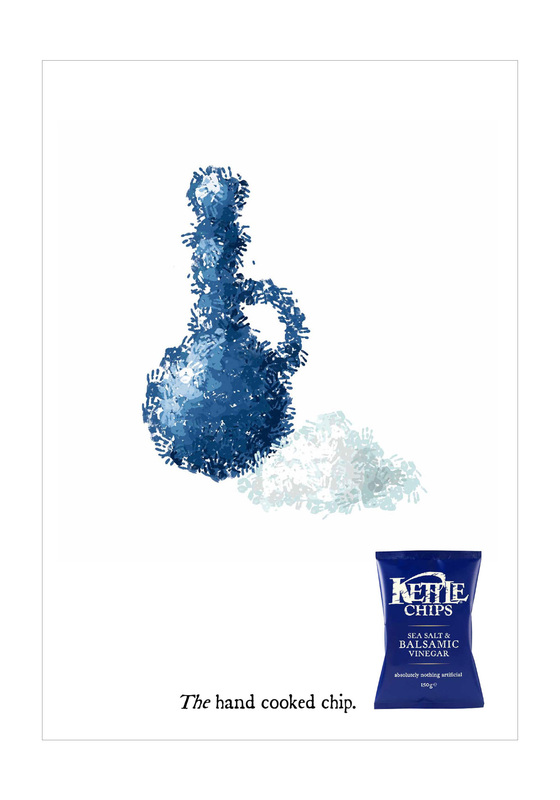 Never having previously advertised before, our brief was to take Kettle to a mass audience whilst preserving its core equity and appeal. 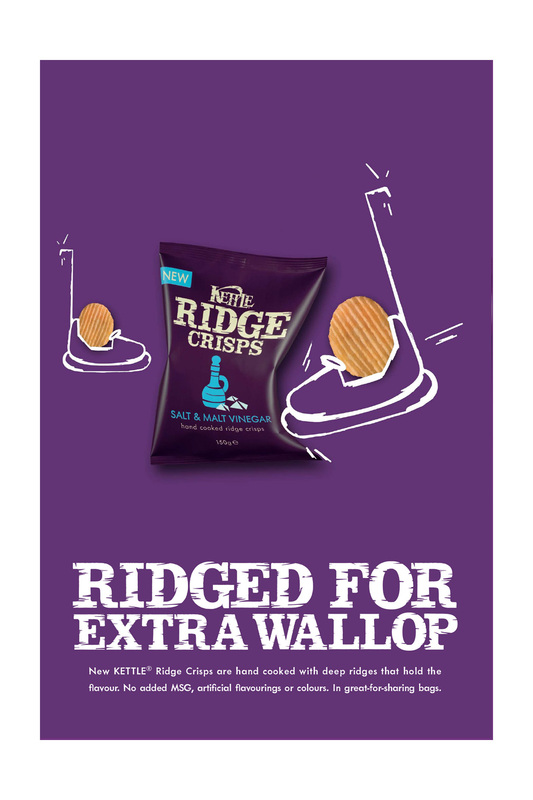 Quite a challenge for a niche, premium brand. 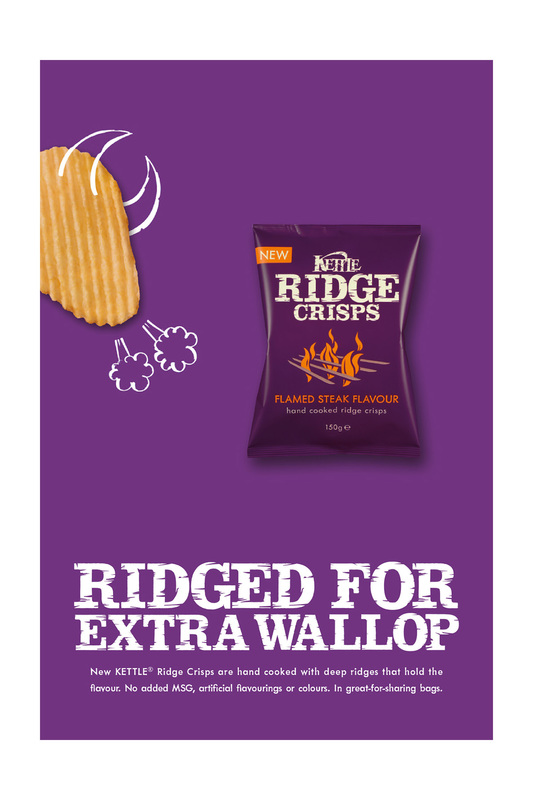 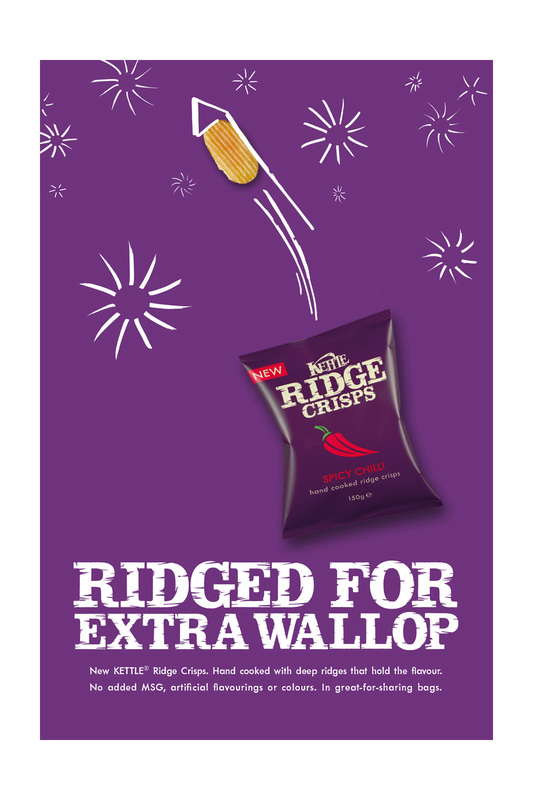 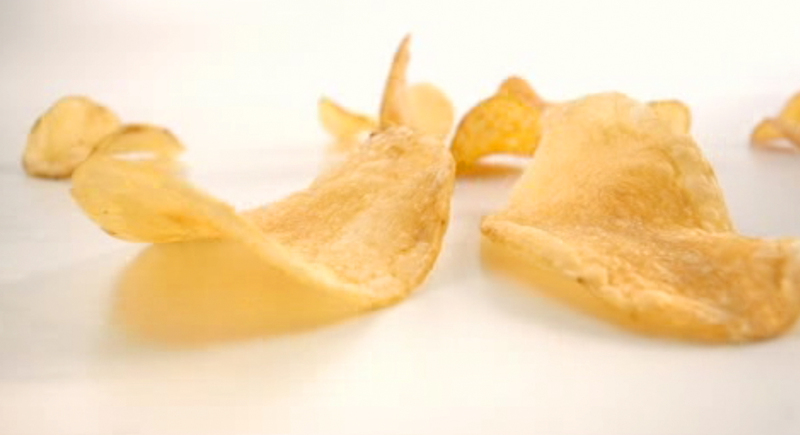 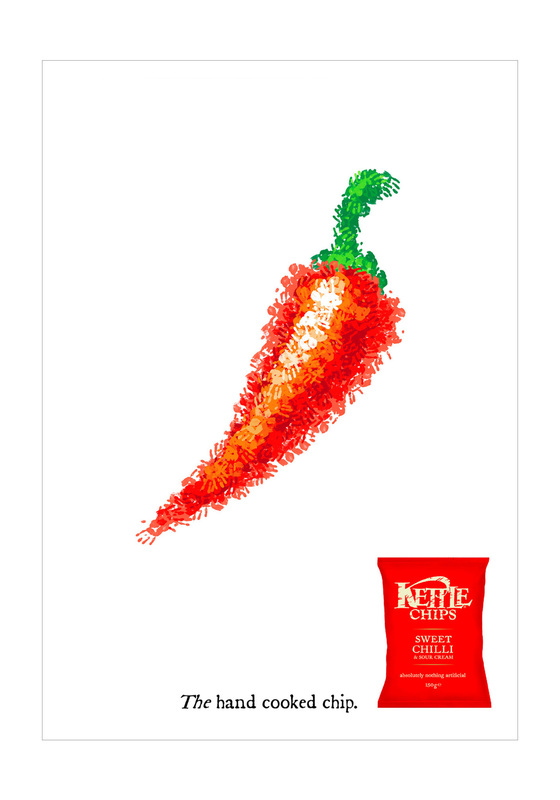 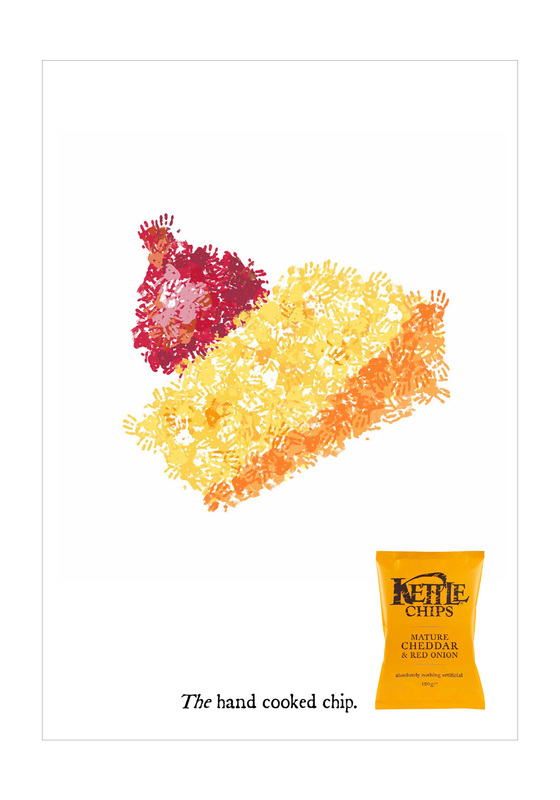 And then we rolled up our sleeves on new product development and launched Kettle Ridge crisps with a little more oomph. 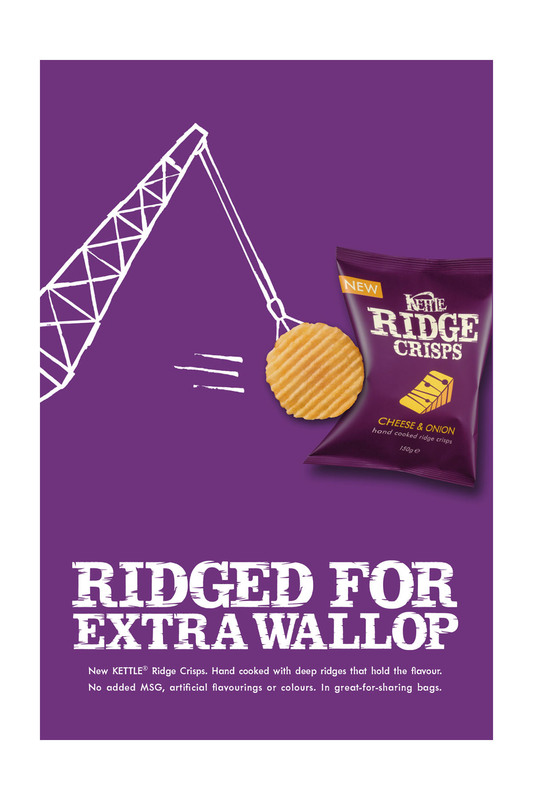 The campaign was without question resoundingly effective laying the foundations for a very successful (and dare we say it lucrative) sale.